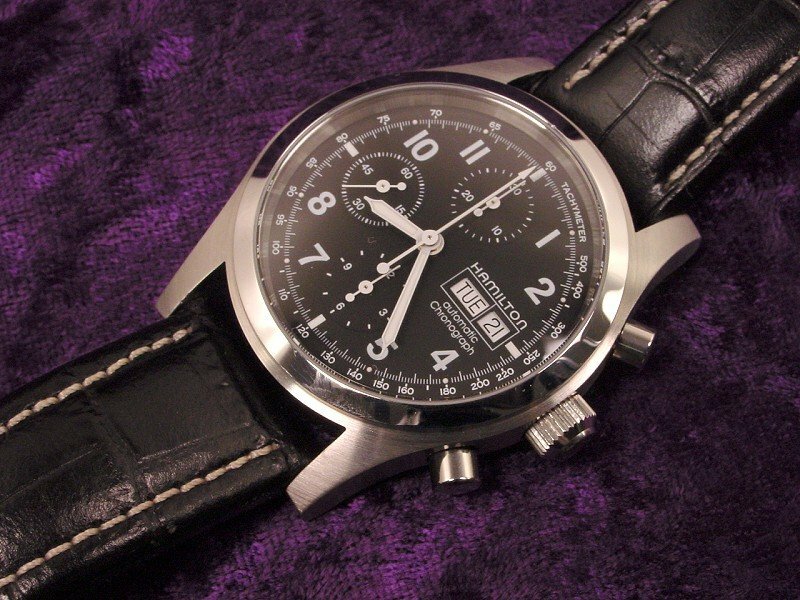 Hamilton Khaki field chrono was my first mechanical chronograph, and my first mechanical watch. 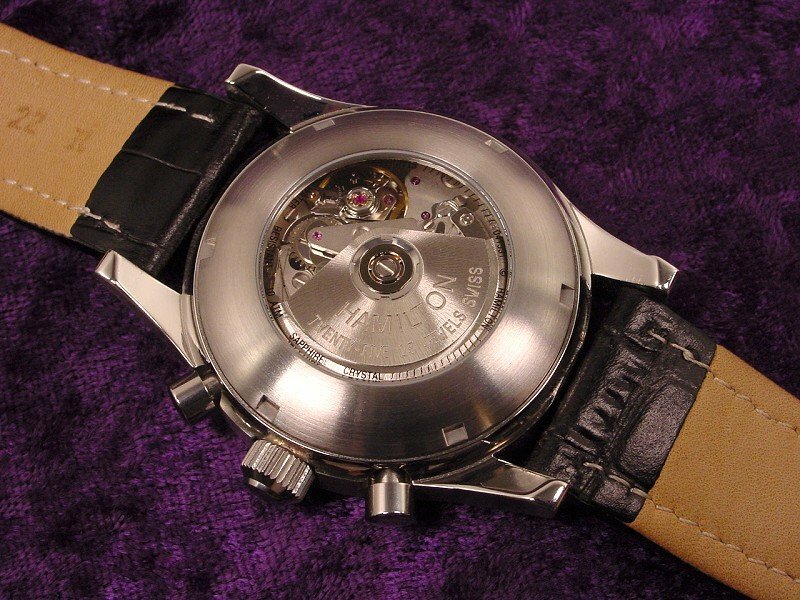 Now I have around 15 mechanical chronos. Edited 1 time(s). Last edit at 04/16/2018 09:53AM by Zeb.